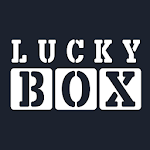 LuckyBox is a free chance game application. The application is purely entertainment. Set your lucky numbers and open your boxes with your gift tickets! 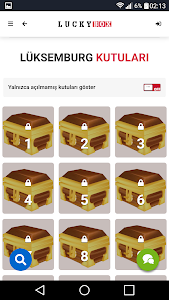 Earn money prizes from the boxes you opened. Save your money and request withdrawal immediately. 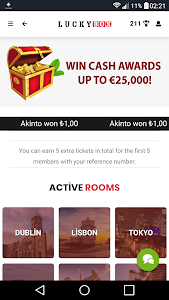 As a member you earn 10 free tickets instantly. 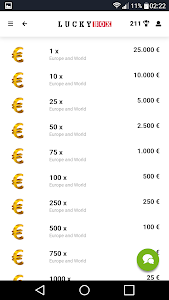 Continue to earn extra free tickets every day from the scratch game. Earn extra tickets for each of your top 5 references. If you have questions about the application, you can use our live help service in the application. 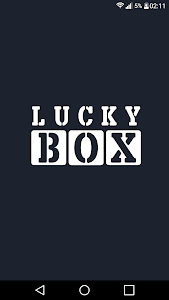 Similar to "Earn Money - Lucky Box Fun"